Home / Giving / Double Helix Medals Dinner / Past DHMD / 2006 / Phillip Sharp, Ph.D.
2006 Honoree - Phillip Sharp, Ph.D.
Dr. Phillip Sharp’s research has centered on the molecular biology of gene expression relevant to cancer and the mechanisms of RNA splicing. His landmark achievement was the discovery of RNA splicing in 1977, for which he shared the 1993 Nobel Prize in Physiology or Medicine with Dr. Richard Roberts, who did parallel work at Cold Spring Harbor Laboratory. This research fundamentally changed scientists’ understanding of the structure of genes by providing one of the first indications that they contain nonsense segments that are edited out by cells in the course of utilizing genetic information. Dr. Sharp’s research opened an entirely new area in molecular biology and has led to a better understanding of the genetic causes of cancer and other diseases. Dr. Sharp worked as a Senior Scientist at Cold Spring Harbor Laboratory before joining the Massachusetts Institute of Technology (MIT) Center for Cancer Research in 1974, which he directed from 1985 to 1991. He subsequently led MIT’s Department of Biology from 1991 to 1999. He later founded and directed the McGovern Institute for Brain Research at MIT. A native of Kentucky, Dr. Sharp earned a B.A. from Union College and a Ph.D. in chemistry from the University of Illinois, Urbana-Champaign in 1969. He did his postdoctoral training at the California Institute of Technology, where he studied the molecular biology of plasmids from bacteria. Dr. Sharp has authored more than 350 scientific papers. 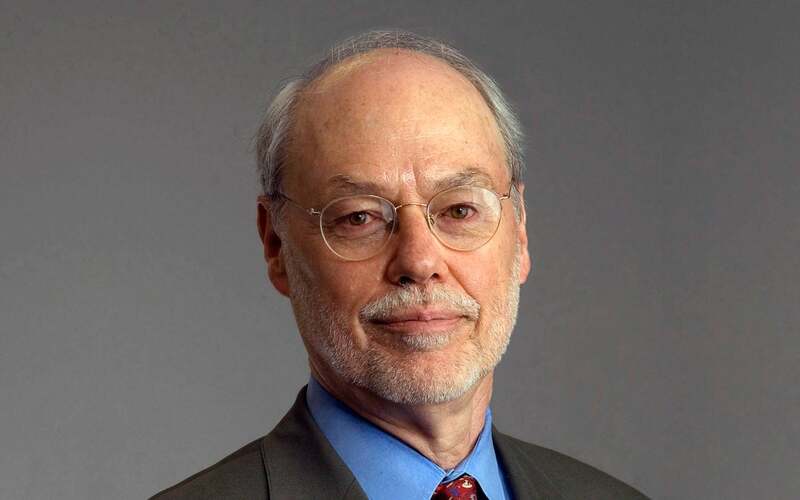 His work has earned him numerous cancer research awards including the Gairdner Foundation International Award, General Motors Research Foundation Alfred P. Sloan, Jr. Prize for Cancer Research, Louisa Gross Horwitz Prize, Albert Lasker Basic Medical Research Award and the National Medal of Science. He is a member of the National Academy of Sciences, the Institute of Medicine, the American Academy of Arts and Sciences and the American Philosophical Society, and has served on various presidential and national scientific boards. Dr. Sharp co-founded Biogen, Inc. (now Biogen Idec, Inc.), Alnylam Pharmaceuticals and Magen BioSciences and serves on their Boards of Directors.